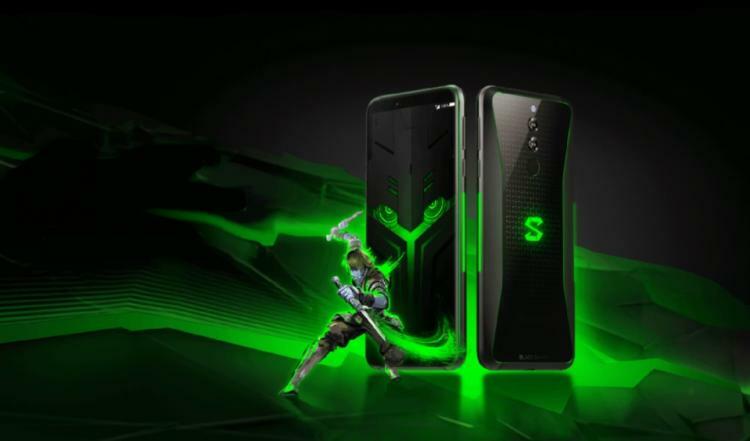 Xiaomi unveils the second generation Black Shark gaming phone featuring a 10GB RAM upgrade and the Qualcomm 845 Snapdragon chipset with Qualcomm Adreno 630 GPU, same chipset and GPU as the Razer Phone 2 and ROG Phone. Xiaomi also upgrades the LCD panel of the first-generation to an AMOLED HDR10-compliant display with FHD+ (1080x2160) resolution. However, the refresh rate stays at 60Hz while the ROG Phone offers 90Hz and the Razer Phone 2 offers 120Hz. The Xiaomi Black Shark Helo packs a 12MP + 20MP camera combo with a 12MP sensor with a fast f/1.75 lens. 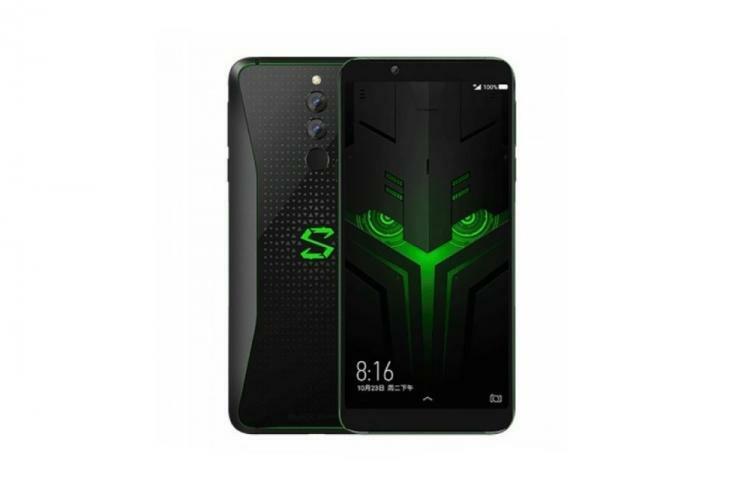 Being a gaming-oriented phone, the Black Shark Helo packs a 4,000mAh battery and supports Quick Charge 3.0 technology. Other gaming-oriented features include the front-facing speakers and its RGB illuminated back Black Shark logo and side strips to complete its fierce gaming look. Cooling its high-performance components is a compact heatsink with vapour chamber. The Xiaomi Black Shark Helo will be offered in 6GB and 8GB RAM variants with an expected MSRP of CNY3,199/$460USD and CNY3,499/$500USD respectively. The flagship model will pack 10GB RAM and up to 256GB internal storage, no information on pricing as of this writing. Learn more about the Black Shark Helo Gaming Phone here.